An overview of some of the most essential interior news and design events of the past month, and what’s to come for the design industry in the coming weeks! One of the largest London design events bursting with ambition and radical ideas, New Designers 2018 unveiled the imaginations set to shape the design world of tomorrow. Spanning every discipline in modern making, the event presented the work of more than 3,000 design talents in education. 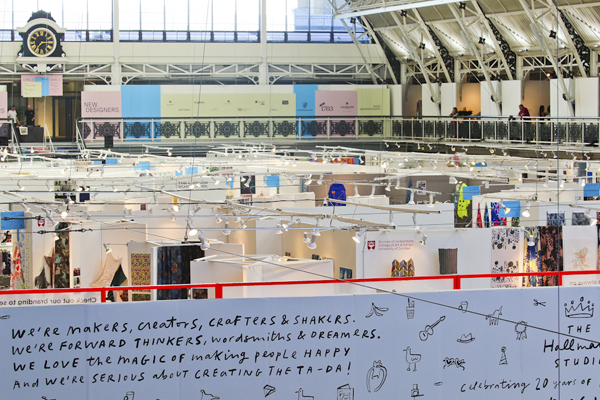 Every year, many of the world’s most respected brands flock to New Designers in search of the fresh minds that will fuel their creative futures. Fashion brand, Joules, has drawn many of its design team from the exhibition’s textiles and fashion graduate pool. New Designers design events also acts as a platform for the Top 100 new design businesses in the UK with the showcase, One Year In, curated by Rheanna Lingham – gathering the most promising and intriguing designers, studios and entrepreneurs who have recently launched their own businesses. This year, once again, designers are seen to be developing and implementing new ideas in sustainable production – including Robert Hunter Ceramics, whose hand-fired vessels are glazed using self-sourced local materials such as seaweeds, plants, rocks, ashes and clays; Manchester textile artist Kate Whitehead, whose work protests against today’s throwaway fashion by returning to traditional methods of making and repair; product designer Kuniko Maeda, who transforms discarded single sheets of paper into digitally designed, hand-finished lampshades in a zero-waste process; and YSD Design who designed a collaborative time piece using discarded marble slabs to minimise marble waste with an aesthetically pleasing solution. Decor + Design is established as Australia’s No. 1 interiors trade event! This year the leading interior design event celebrates it’s 15th year of providing the industry with a wealth of interior inspiration at their infamous design events. 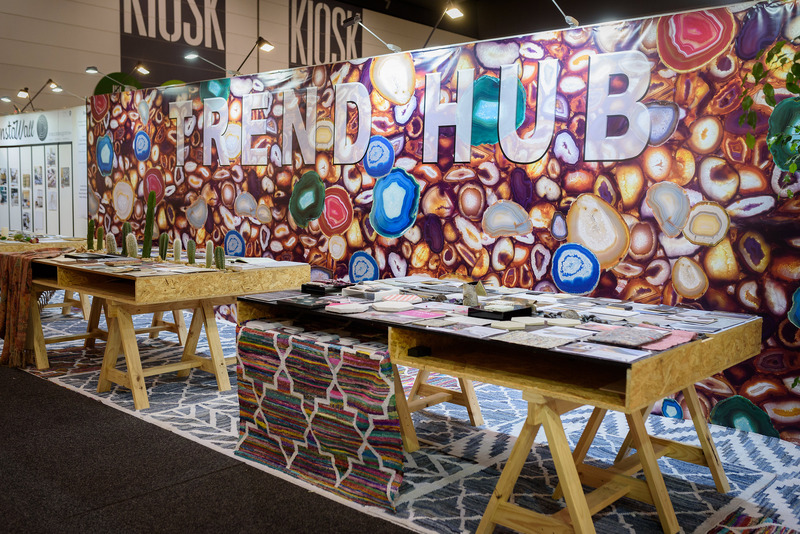 Bringing together interior designers, decorators, retailers, architects and manufacturers, last year’s event attracted over 11,500 trade personnel over the four-day event, all in search of the latest interior products and furnishings from over 300 of Australia’s leading brands. 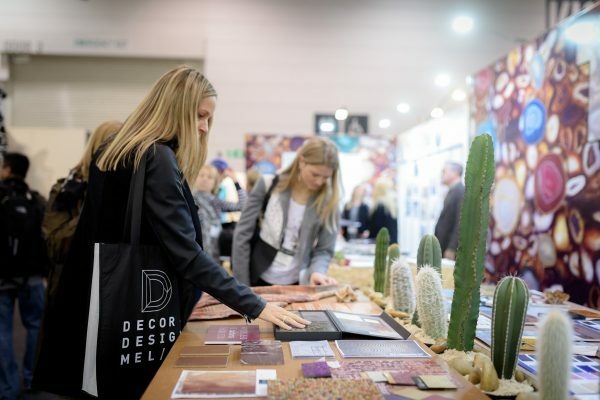 Décor + Design aims to inspire visitors, source the latest products, stay up to date on the trends and developments in the industry and network with peers. The event boasts an extraordinary list of exhibitors. A few which caught our keen eye for design include About Space, known for their creativity, decorative design & new lighting styles, encompassing the very latest in sustainable LED technology; Easygreen Interior, dedicated to bringing the outdoor indoor with no constraint as they specialise in the preserved mosswall and vertical gardens; INARTISAN, harnessing a strong commitment to creativity, the environment and ethical production by valuing individual craftsmanship and artistic integrity over mass-production; Kachet, incorporating modern technology with nature, achieving complex forms from bamboo plywood using CNC (computer numerically controlled) routing; and many more. View the full exhibitor list. For more information, click here or register to attend now! The Hotel UK Forum is the leading business forum for the UK’s leading hotels. Set to be held at The Midland Hotel in Manchester and attract hotel purchasers from across the UK, the forum allows senior buyers to meet with key suppliers of the industry to discuss supply arrangements, potential cost savings and establish fundamental business relationships. 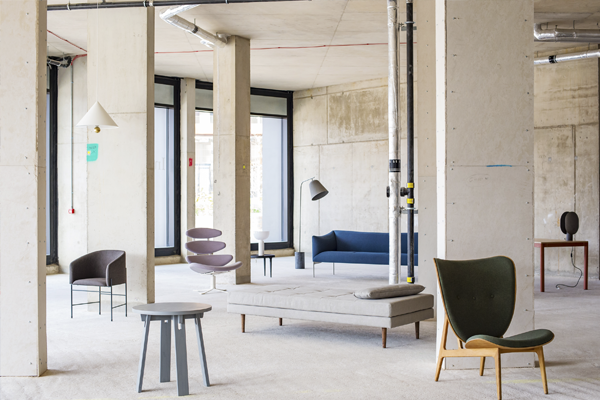 Designjunction has announced it’s move to London’s South Bank for September 2018! The eighth edition of the award-winning designjunction will transport to the cultural hub of London’s South Bank, presenting more than 200 of the world’s most iconic design brands alongside some of the world’s most iconic architectural landmarks. Across three key areas – the Doon Street site, Riverside Walkway and Oxo Tower Wharf – designjunction will showcase a series of show-stopping installations, hundreds of product launches, a curated mix of pop-up shops, bespoke bars and eateries, as well as a stellar talks programme. Expect to discover leading international furniture brands such as New Tendency, Erik Joergensen, Deadgood, Nolii, Petite Friture, Northen, VitrA, Icons of Denmark, Lammhults and many more. Also expect to see stunning lighting displays by brands such as Wästberg, Catellani & Smith, Bethan Gray, AND Light and Ochre. Unique to London Design Festival, designjunction also presents a dedicated retail area with more than 70 boutique pop-up shops selling homewares, ceramics, textiles, accessories, prints and jewellery. See the full directory of exhibitors. Register now for your free trade pass.